Fujfilm have really flown out of the gates with their X mount cameras and lenses, and there is no sign of them slowing down, but many Fujifilm users are fluttering eyelids at glass from third party lens makers like Sigma in the hopes that they will start making lenses for the X Mount series of cameras. As much as Sigma would love to oblige, the problem is that Fujfilm doesn’t see the need to collaborate with the likes of Sigma and Tamron, and that’s a real shame. Join us after the break for some insight from both Sigma and Fujfilm in regards to this. A recent post over at Fuji Rumors went into depth about a conversation between Sigma CEO Kazuto Yamaki, and DPReview. In the conversation the Sigma CEO, Kazuto Yamaki was asked if the company would ever make lenses for Fujifilm’s cameras, and the answer was direct. 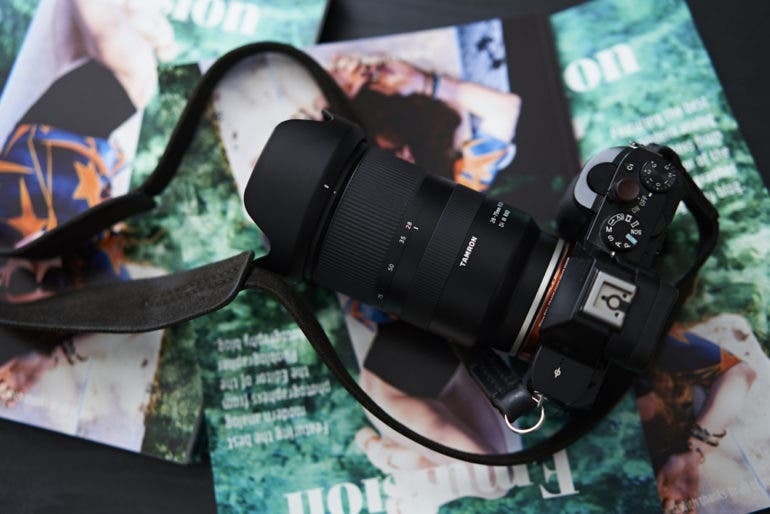 The CEO said that the company knows that many current Fujifilm users wold love for there to be Sigma lenses for their cameras, but that Fujifilm’s desire to keep their protocols and focusing systems secret presents a hurdle that Sigma cannot overcome right now. 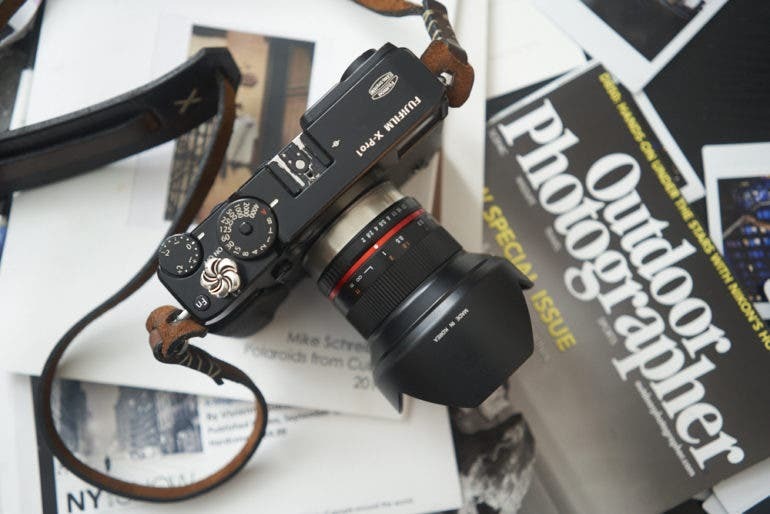 Lenses like the Sigma 40mm f1.4 Art are but a dream for Fujifilm users. The amount of work it would take for Sigma to reverse engineer the system is simply too much for the company to take on right now. Sigma’s focus remains on Sony E Mount, Micro Four Thirds, and on lenses for the L Mount Alliance. 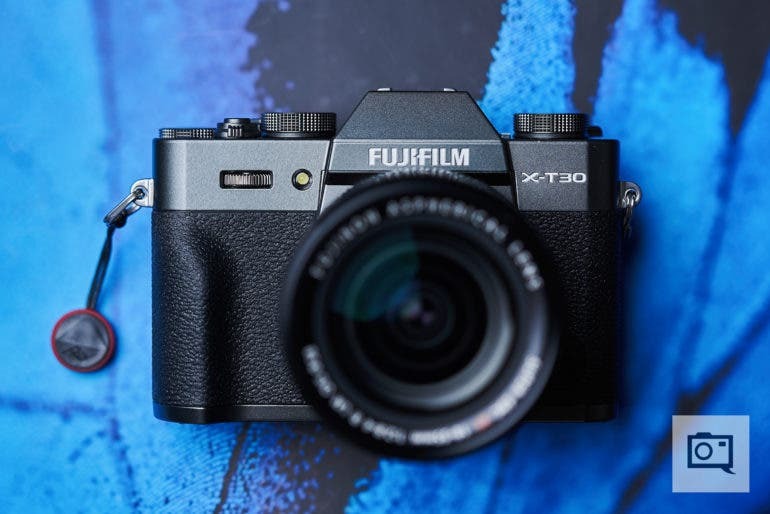 If however Fujifilm decide to give up the secret sauce, Sigma would be all over X Mount as they know that the Fujifilm user base fits right in line with their ideal customer base. Sigh. 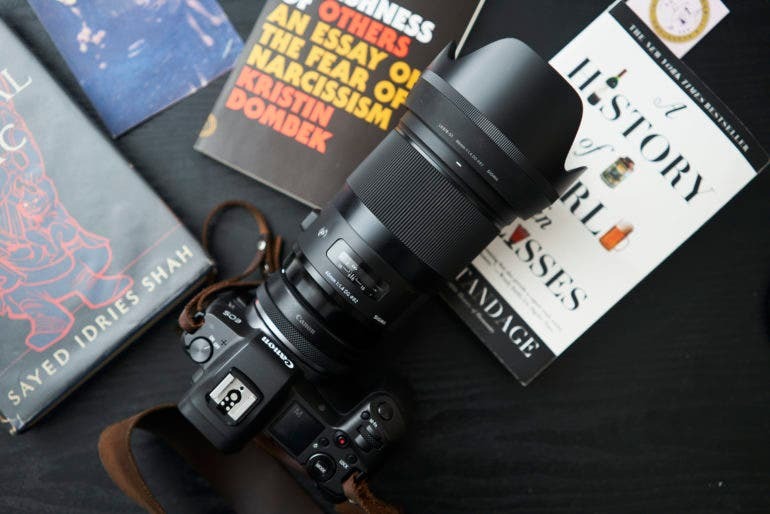 I for one would love to see the likes of the Sigma 40mm f1.4 Art, or the Sigma 18-35mm f1.8 Art make their way to the Fujifilm platform, but Fujifilm have to let their guard down for that to happen. Fujifilm of course have said their piece in regards to this as well. Toshihisa Iida, a manager for Fujfiilm, has said that the company believes they offer more than enough lenses for the Fujifilm user base, and because of this the secrets to Fujifilm’s autofocusing system shall remain just that, a secret. As successful as Fujifilm have been since the launch of the X-T1, the X-T10 and more, there is so much more room for growth. In comparison to the likes of Canon, Nikon, and Sony, the Fujifilm user base is incredibly small, and one can’t help but think that a big part of this is due to the amount of third party glass that isn’t available for the platform. Fujifilm glass is quite simply superb, there’s no denying this. The optics are razor sharp, the lenses produce gorgeous colors, and they are solidly built, but a closed market is a controlled market, and Fujfilm can charge pretty much what they want as there is no competition. If you shoot with a Fujifilm camera, you pretty much need to drop your change into the Fujifilm bucket for your lenses. 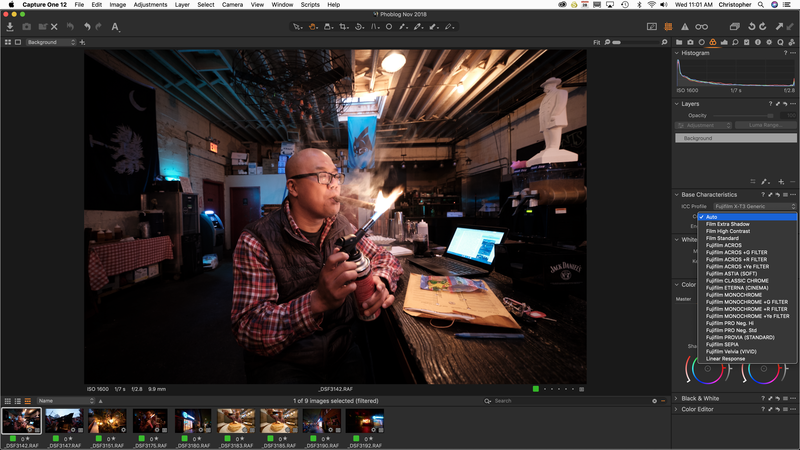 There are a few manual focus, third party lens options available from Rokinon like the 12mm f2, and a few offerings from 7Artisans but that’s about it. Even Toshihisa Iida said that options are good for consumers when asked about third party lenses with the X Mount. Obviously more lenses for the platform from various manufacturers would help drive down the price of lenses, which in turn would spur on sales of Fujifilm cameras. 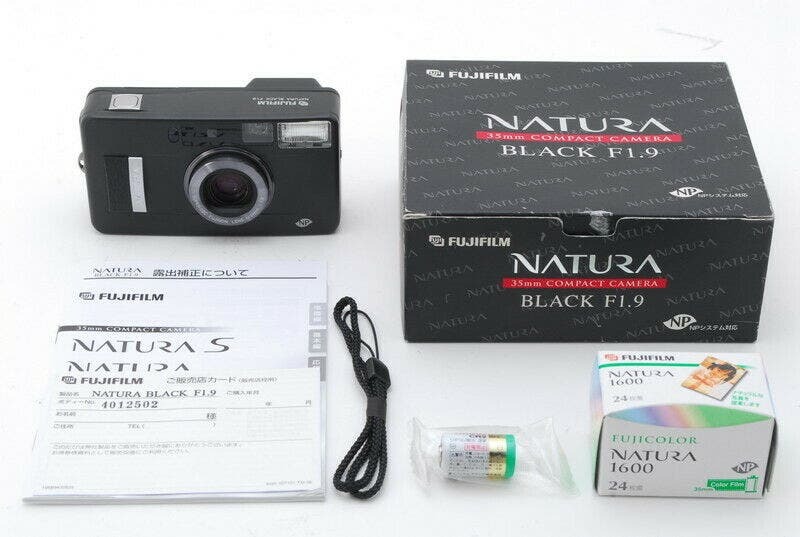 There are of course adapters that can make a switch to the Fujifilm platform a little easier. 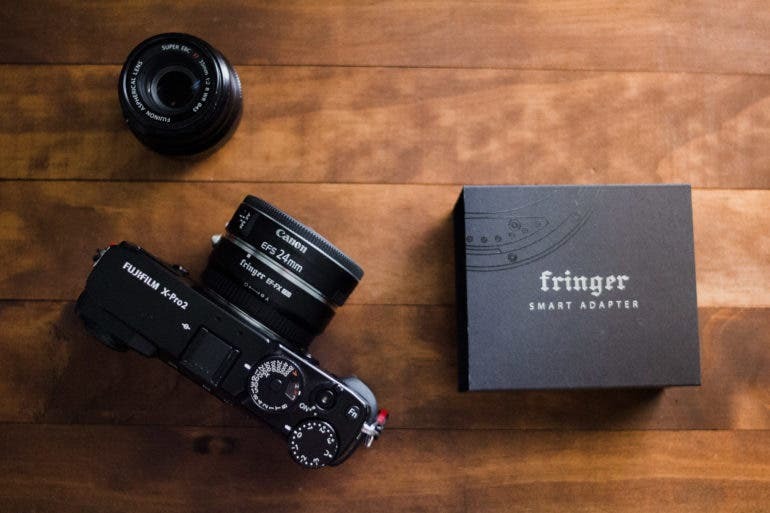 An adapter from Fringer will allow photographers to use Canon EF mount glass on the Fujifilm platform. Not only have official Canon lenses been confirmed to work, but Sigma lenses work too, but of course, adapters bring about their own pros and cons, and at the end of the day you’re simply not going to get the performance from modified lenses like you would from first party offerings, and from lenses designed to work with the system. If Fujifilm are serious about cementing their place in the camera market they should seriously considering offering third party manufacturers the secrets behind the autofocus system. 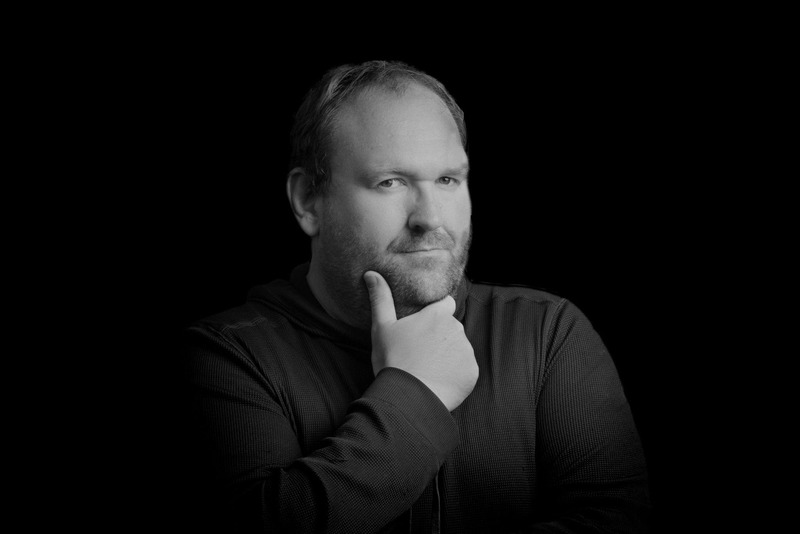 Having a small, but loyal user base is good, but to really compete, and to offer a system that offers a truly magnificent array of lenses you need to branch out. If it is quality that Fujifilm are worried about, they needn’t fret as Sigma and Tamron lenses are leaps and bounds better than they used to be; in fact these two companies are really pushing the boundaries when it comes to lens technology, and both make lenses that are class leading. I can only imagine just how good a camera from a company who are doing magical things with their X-Trans sensor, and cameras bodies would be with some of the spectacular third party glass that’s currently on the market. Come on Fujifilm, hand over the secret sauce, and let your systems really blossom and shine.